Access physical activity grades, report cards and other related documents from all Global Matrix events in which India has participated. Tarun Katapally, M.S., Ph.D.Dr. Tarun Katapally is a population health policy researcher with a specific interest in active living policy. Currently, he is an Associate Professor at the Johnson Shoyama Graduate School of Public Policy, University of Regina, Canada, and an Adjunct Professor in the College of Medicine at the University of Saskatchewan, Canada. He is the leader of the India Report Cards on the Physical Activity of Children and Youth. He co-founded Active Healthy Kids India for catalyzing active living research in India to address existing evidence gaps in the second-most populous country in the world. Dr. Katapally brings a global perspective to active living research by combining his clinical experience with interdisciplinary epidemiological methods. Dr. Katapally’s expertise is in linking advanced mixed-methods and complex analytical techniques with community-based participatory research. 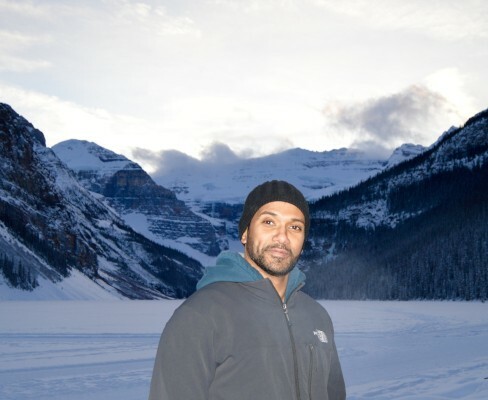 His work aims to understand the impact of policy and policy-driven contexts and systems on health and wellbeing of populations, with specific emphasis on active living among children and youth. Increasingly, his focus is on combining citizen science with digital epidemiological tools in informing active living policies through integrated knowledge translation. 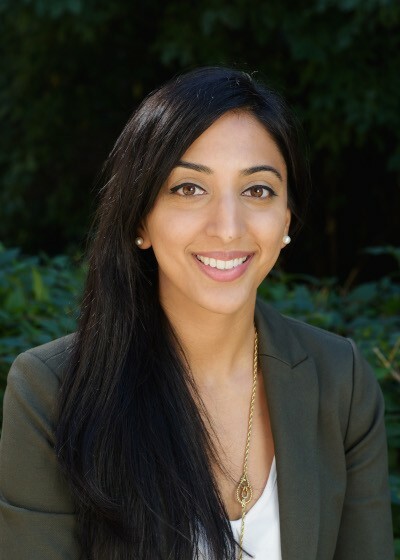 Jasmin	Bhawra, Ph.D. CandidateJasmin is a population health researcher and program evaluator whose research interests include nutrition, physical activity, chronic disease prevention, and health policy with a specific focus on vulnerable populations. She has worked with public health units, non-profit organizations, and the Hospital for Sick Children coordinating research and leading health program evaluations. Jasmin is co-founder of Active Healthy Kids India, a non-profit organization dedicated to active living and health research and advocacy for Indian children and youth. With India’s youth projected to be a major proportion of the world’s workforce, evaluating active living in India has implications for the world economy. The 2018 India Report Card (IRC) addresses evidence gaps identified in the 2016 IRC using peer-reviewed and grey literature, as well as primary data obtained through key partners. A systematic search of peer-reviewed and grey literature was conducted for all 10 indicators identified by Active Healthy Kids Global Alliance (AHKGA). Peer-reviewed data were appraised based on representativeness, sample size, data quality, and timeliness (i.e., recentness of data). Grey literature was appraised based on comprehensiveness, validity of the sources cited, and representativeness. Nationally representative data were given a higher weightage, followed by published data, unpublished raw data, and grey literature. Each indicator was assessed against parameters provided by AHKGA, and grades were assigned based on team consensus using the standardized rubric. A major proportion of the children and youth in India are not meeting recommended physical activity and sedentary behaviour guidelines (see Table 1). Physical activity type and levels varied significantly across the intersection of gender and socioeconomic status, with girls belonging to lower socioeconomic status having the greatest disadvantage due to cultural and safety perceptions. Based on the grades assigned to “Family and Peers” (D), “Community and Built Environment”(D), and “Government”(D), the active living challenges faced by children and youth in India could be attributed to lack of adequate political, social, and physical environmental support. The 2018 IRC shows that although the vast majority of children and youth in India are not accumulating recommended levels of physical activity, there are encouraging signs of their participation in active transportation and active play. Active Healthy Kids India has been established to develop a nationally representative survey, and advocate for investments and policies to improve active living among children and youth in India. Overall Physical Activity D Approximately 25% of children and youth accumulate ≥ 60 minutes of MVPA daily. It is expected that children and youth from rural areas accumulate greater MVPA, however data from these populations is sparse and difficult to align with MVPA guidelines. Organized Sport Participation INC Insufficient data to grade this indicator. Active Play C- An average of 49% of children and youth spend at least 1 hour playing outdoors, and 37% spend at least 1 hour in active play. Active Transportation B- A weighted average of approximately 65% of children and youth reported walking or cycling to school on a regular basis. Sedentary Behaviours C- Less than half of Indian children and youth are meeting screen time-based sedentary behaviour guidelines. Physical Fitness F Approximately 15% of children and youth meet recommended standards for minimum fitness. Family and Peers D Approximately 30% of family/peers participate in physical activity with children and provide support/transport/access to physical activities. Schools INC Insufficient data to grade this indicator. Community and Built Environment D Six major Indian cities received low walkability ratings due to poor and unsafe infrastructure, and lack of sidewalks. Moreover, built environment was rated poorly for lack of urban infrastructure for walking and biking, access to physical activity spaces, safety from crime and traffic, and high pollution. Government D The majority of government strategies in India are focused on competitive sport. There is no readily available evidence of strategies and investments directed towards all children and youth, with a purpose to increase active living among the entire population. Addressing the dearth of active living evidence by resource allocation towards active living research. Physical activity education and promotion directed towards families and educators. Tarun Katapally, M.S., Ph.D.Dr. Katapally is a medical doctor trained in India and a population health policy researcher. He is currently a faculty member at the Johnson-Shoyama Graduate School of Public Policy that is based at the Universities of Regina and Saskatchewan. He is also an adjunct faculty member in the Department of Community Health and Epidemiology at the University of Saskatchewan. 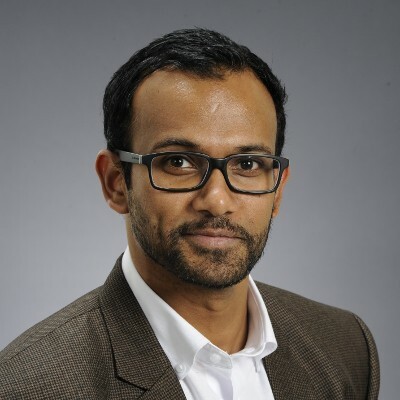 Dr. Katapally’s expertise is in the employment of advanced mixed-methods and complex analytical techniques to understand the influence of policy and policy-driven social and physical contexts on the influence of children’s physical activity and sedentary behaviour. Increasingly, his focus is on active living policy and integrated knowledge translation, and in this pursuit, he focuses on child cohorts at different stages in the life course including preschoolers, preadolescents and adolescents. He also works extensively with Indigenous children and youth and brings to this team a community-based participatory research approach. Apart from several population health projects, Dr. Katapally is currently a co-lead in the Canadian Institutes of Health Research funded study, Seasonality and Active Saskatoon Kids. This study utilizes complex methodological tools such as global positioning system equipped accelerometer to examine the influence of multiple contexts, including weather variation on physical activity and sedentary behaviour in children. Working at the School of Public Policy, Dr. Katapally’s international network extends beyond academia and community to include policymakers and public health administrators. Dr. Katapally has established a collaboration with Dr. Shifalika Goenka of the Public Health Foundation of India to work towards the development of the India Report Card. "It has been an incredible experience to be a part of a complex collaborative effort between active living researchers around the world. I am confident that this knowledge exchange endeavour across countries can initiate changes in how governments and stakeholders look at the value of promoting physical activity among children." - Tarun Katapally, M.S., Ph.D.
Background: Physical inactivity in children and youth in India is a major public health problem. 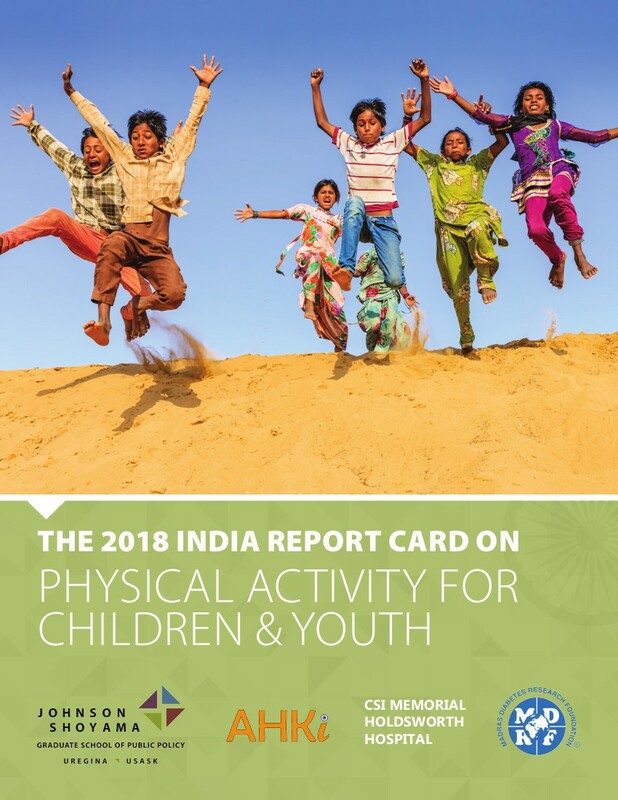 The India 2016 Report Card on Physical Activity for Children and Youth has been conceptualized to highlight this epidemic by appraising behaviours, contexts, strategies and investments related to physical activity of Indian children and youth. Methods: A Canadian-Indian research collaboration resulted in the formation of a Research Working Group (RWG). RWG determined key indicators; identified, synthesized and analyzed existing evidence; developed criteria for assigning grades; and assigned grades to indicators based on consensus. Results: Overall Physical Activity Levels were assigned a grade of C-. Active Transportation and Sedentary Behaviours were both assigned a grade of C. Government Strategies and Investments was assigned a grade of D. Six other indicators, including the country-specific indicator, “Physical Fitness”, were graded as incomplete due to the lack of nationally representative evidence. 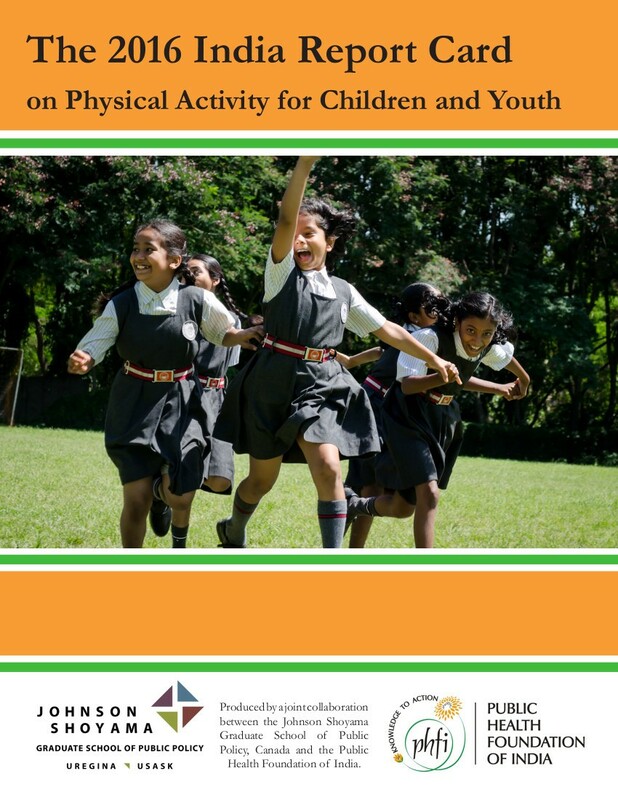 Conclusions: Based on existing evidence, it appears that most Indian children do not achieve recommended levels of physical activity and spend most of their day in sedentary pursuits. The Report Card identifies gaps in both investments and research that need to be addressed before understanding the complete picture of active living in children and youth in India.